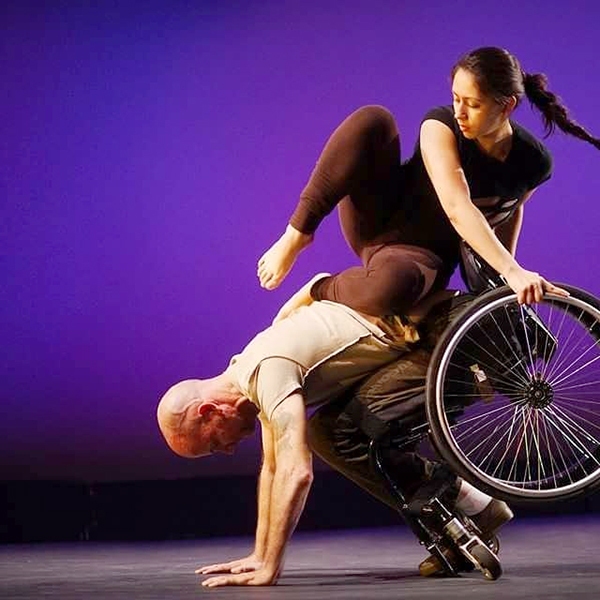 In this episode of DanceCast, Silva interviews Dwayne Scheuneman of REVolutions Dance in Tampa, Florida, whose background in wheelchair sports led him to co-founding Tampa’s first integrated dance company. Dwayne discusses his passion for education and the difficulty starting classes for children with disabilities from scratch, his relationship dancing with AXIS Dance Company and how it has informed the development of REVolutions Dance, and his international work in Russia and China teaching community workshops. Dwayne Scheuneman first discovered dance in 2002 as a wheelchair athlete looking for a means of cross training. After taking classes in Tampa, Florida with Asher Dance Eclectic, he discovered a love for movement and creativity he had not previously experienced. 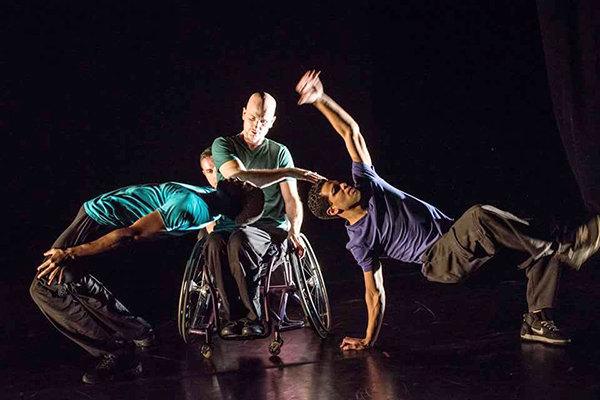 Soon after, in 2005, he started REVolutions Dance, an inclusive dance company in Tampa. Dwayne also holds a degree in Exceptional Education from the University of South Florida and has worked in public and private schools as a teacher and director. His greatest joy in dance has been incorporating his education background into his dance teaching practice to create dance classes that have a foundation of education pedagogy and universal design for learning and inclusion. Dwayne has worked as a fulltime dancer and educator with REVolutions Dance and AXIS Dance Company, and has been a guest performer with Karen Peterson and Dancers, Young Dance, Sidiki Conde and for various independent choreographers. Dwayne’s international experiences include bringing dance classes and performances to local disabled and non-disabled communities in China, Russia, Italy, Palestine and Israel.